How can you be a steward of the resource and not just a user? 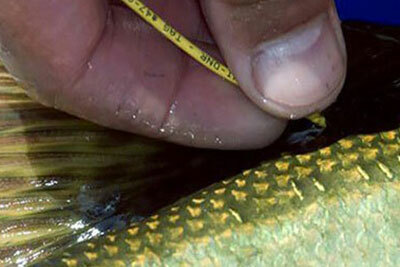 Many anglers want to have a photo of their catch. 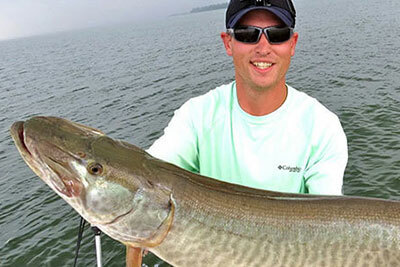 Let’s face it: we may spend thousands of dollars on rods, reels, lures and tackle, not to mention travel and boats. 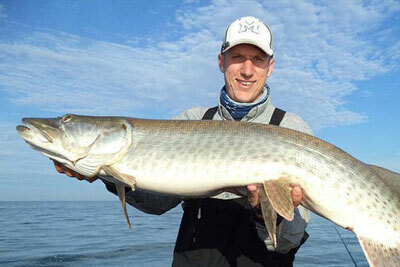 A photo of your soon to be released muskie would be nice to have! 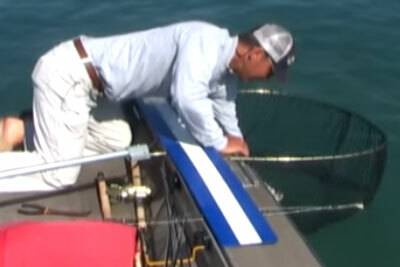 After you’ve removed the hooks and taken a photo or two, the next step is making sure that fish is ready to swim away. 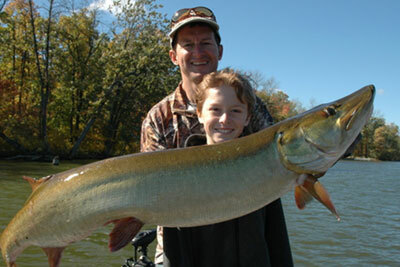 Need help finding where to fish for Muskie? 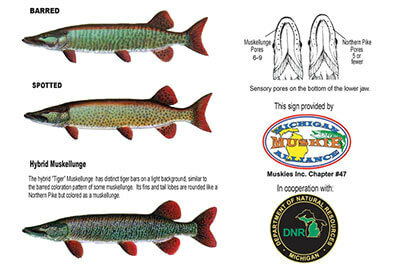 Be sure to check out the Michigan Muskie Alliance (MMA) map of Michigan muskie waters as well as additional resources provided by the Michigan Department of Natural Resources (DNR).